I've recently started a new part time job in another city so I've been traveling a lot and getting lazy with the food I eat (eating out way to much) and not exercising. Plus, I got bronchitis from my roommate and I feel like crap! Therefore, its a perfect time for me to start a spring cleansing diet! The major part of the "cleansing" will be to have a smoothie for breakfast instead of my usual cereal. 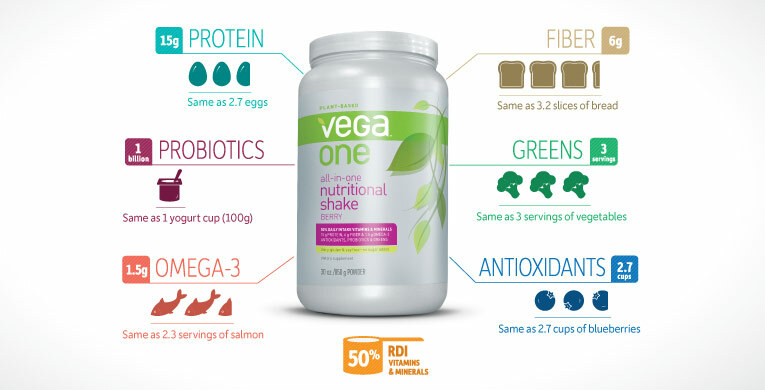 The best protein and whole food supplement that I've found is made by Vega.This supplement not only has variety of plant-based protein (no soy) but also contains many other essential nutrients. It's a perfect substitution for a meal. 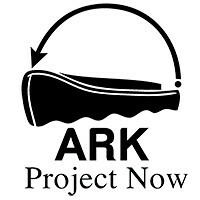 I've been using for about a year now and it's great! 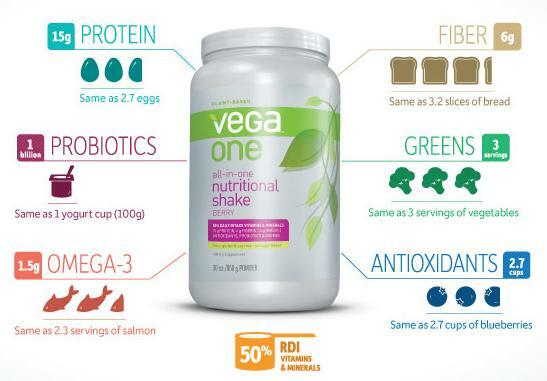 They just came out with an even better supplement called Vega One that's supposedly tastes better and has event more nutrients! 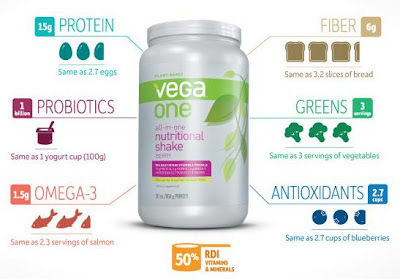 I just ordered from Amazon, so I'm excited to get it and try it. Then, fill the rest of the cup with almond milk or water and blend! 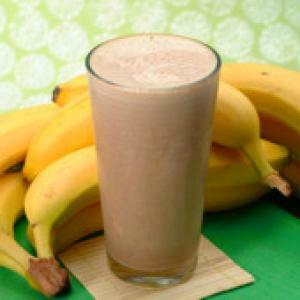 This smoothie is so packed with nutrients and b-vitamins that I don't even need coffee in the morning, no joke! What are your goals for this spring? i never knew that about broccoli - and will increase my consumption of it now! i'll be at purdue on 4/16 - let's grab coffee.